Using native plants in your garden is a great way to conserve flora as well as preserve water resources. Just a little care and some native plant fertiliser will ensure your Aussie garden remains healthy year-round. Native plants make favourable gardens because they’re easy to nurture and propagate. But choosing to grow them doesn’t just benefit you, it’s also good for the local wildlife and the environment. For your native plant garden to thrive and achieve optimum growth, proper nutrients are vital. But how do you know which native plant fertiliser is the best food source? Here are our top tips to keep your native plants thriving. Start your native garden by selecting the right plants. 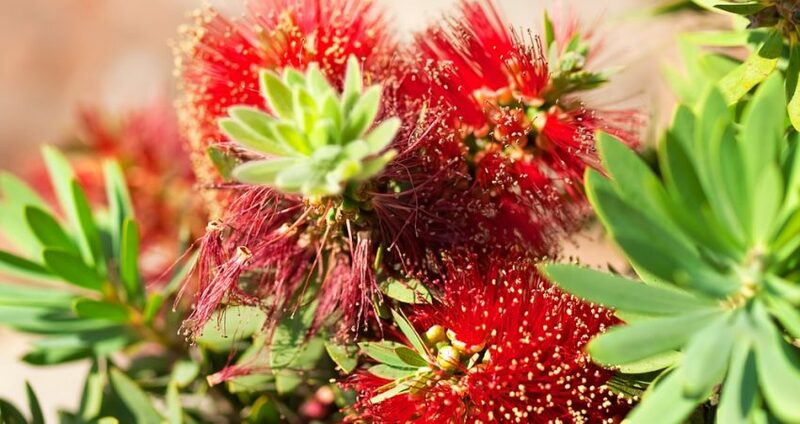 Although they’re native to Australia, some species grow best in certain States or locations. 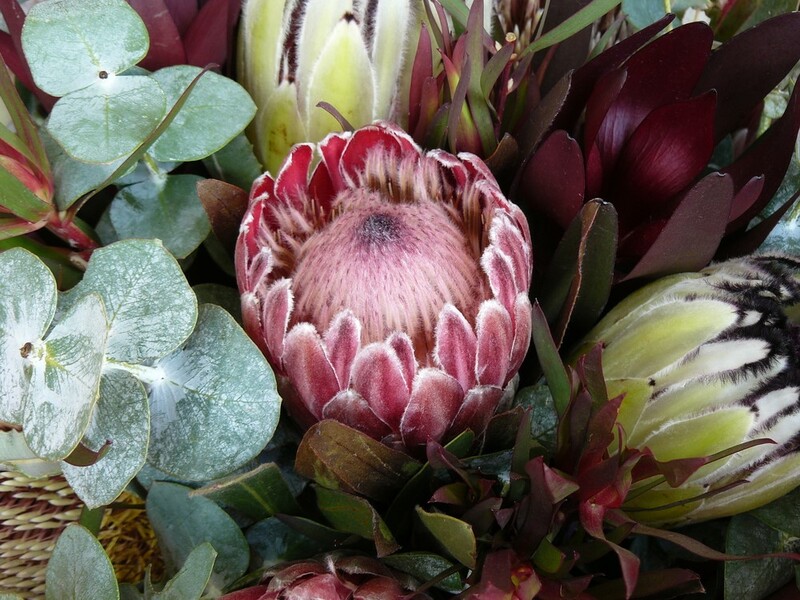 Australia has more than 24,000 native plant species. Make sure you give your garden the best opportunity to thrive by considering the climate, garden aspect and other growing conditions. Most Australian plants enjoy heat. However, there are many cooler regions where native plants will tolerate frost. Desert plants, such as succulents, are better suited to arid regions whereas coastal areas work with windbreakers like Dwarf Bottlebrush and Coastal Rosemary. Most native plants prefer well-drained soil, but not all soils work efficiently. Australia has two soil types, clay and sandy. Both are low in fertility and organic matter, which makes the use of the right fertiliser especially important. Australian soils are slightly acidic with a pH of between 5.5 and 7.0. West and South Australia are generally higher. To find out what soil type you have, speak to your local nursery. As a rule, clay soils will need manure to allow the soil to crumble. You’ll also want to keep soil levels raised to assist with water drainage. Sandy soils are best kept well mulched with organic matter. Most native plants love acid soils. Fortunately, Australian soils are acidic so it’s highly unlikely the pH levels will need to be adjusted. However, soil improvers such as dolomite or lime are notorious for increasing the soil’s pH levels and should be avoided. If the levels are too high, your native plants won’t be able to ingest the nutrients from the soil. If you have clay soil and want to improve its nutrients, add Gypsum instead as this won’t affect the pH. Most native plants should be planted in cooler months, autumn, winter or early spring. Pro Tip: Don’t fertilise when you first plant as it’s easy to apply too much and kill the plant. Wait five to seven days and apply it evenly and lightly. Organic fertilisers are healthier for your native plants because they’re slow release. They also have low levels of phosphorous (P), which can be harmful to your plants in levels over 3%. Charlie Carp’s environmentally-friendly plant fertiliser is one of the preferred methods of keeping your plants healthy. For native plants, we recommend mixing one cap of our fish solutions plant fertiliser to two litres of water. Alternatively, you can use a 9-litre watering can with 4.5 capfuls of fertiliser for bigger garden areas. Feed your plants the mixture monthly throughout spring and summer, as these are the best months for growing. Avoid using artificial fertilisers as these will strip essential nutrients. Chemical fertilisers kill the soil’s bacteria which can result in chemical imbalances in the soil. Manures and compost aren’t recommended for native plants because it’s hard to know how much nutrient will be released. Chicken manure is deadly to native plants because it’s high in phosphorous. Mushroom compost kills the soil’s bacteria. Pro Tip: Use mulch instead. Mulching native plants helps reduce weeds and keeps the soil moist and cool. 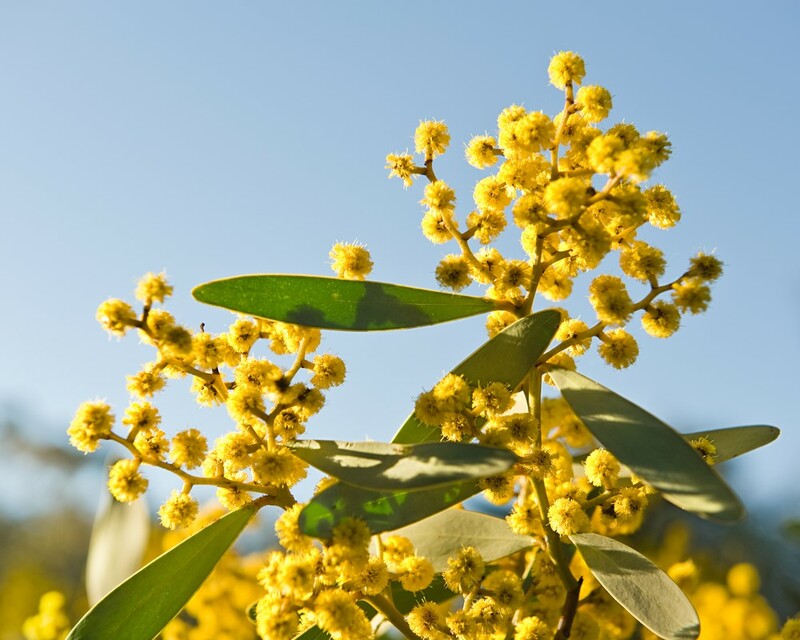 Australian native plants are used to the tough, dry climate and don’t require much water to survive. However, they will still need some moisture to thrive. When first planted, water natives in with one large watering can, approximately 9 litres of water. Each species of native plant will require different amounts of water. As a rough guide, water every day for the first few days post planting, the twice a week for a few weeks, then once a week. Your plants’ leaves will start wilting if they’re in need of water. Pro Tip: Add wetting agents or surfactants to the soil, which help to reduce water repellence and ensure the soil retains moisture. If unsure, check with your local nursery. Native plants love environmentally friendly, fished based Charlie Carp fertiliser. Keep your native garden in top condition, contact our team today for the right fertiliser and helpful gardening advice.